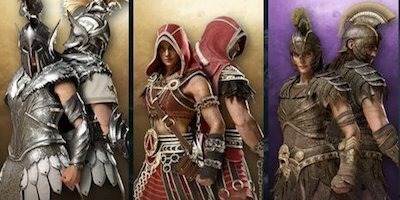 Learn all about the abilities available in Assassin's Creed Odyssey with this guide! 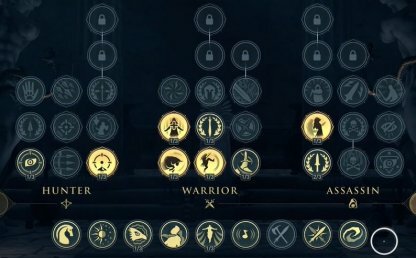 Included are all the abilities in the Hunter, Warrior, & Assassin trees, level requirements, as well as recommended abilities! 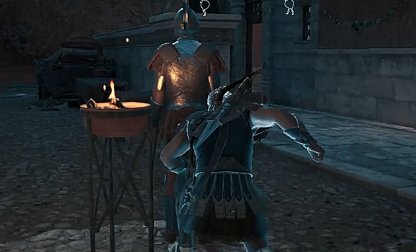 Become the greatest warrior or the deadliest assassin in Greece! 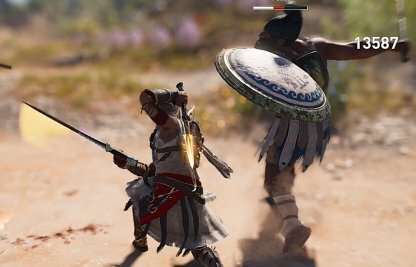 Players can develop their own fighting style in Assassin's Creed Odyssey with the different abilities in the game! Ability Points will allow you to unlock new abilities available during your gameplay. 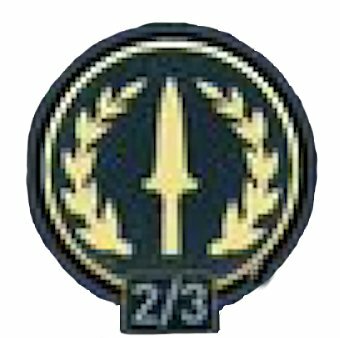 Players earn 1 Ability Point every time they level up! 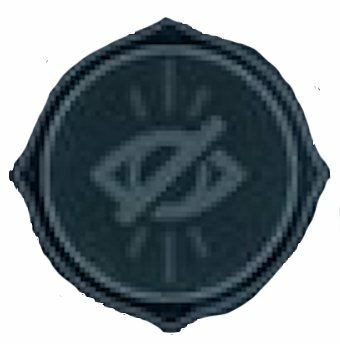 Ability Tiers are locked out until you reach certain levels. 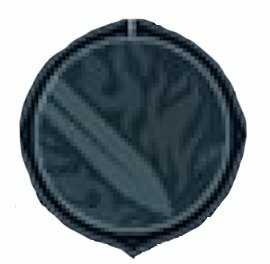 This prevents players from being too overpowered before reaching a certain parts in the game. Most unlockable Abilities in the game that can be upgraded to become stronger or more effective! 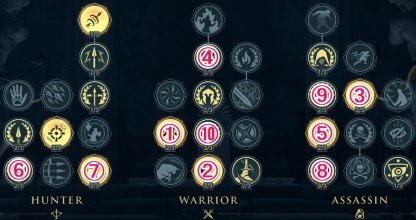 Other than Ability points, players would need to level up their Spear of Leonidas and reach certain player level to upgrade Abilities. The listed Abilities are picked for its accessibility, versatility and overall effectiveness in stealth / upfront combat. Required Level: 5 This Ability allows you to sustain yourself longer in battle by healing your HP instantaneously, making it an essential pick for most builds. Required Level: 1 This is a versatile Ability to create some breathing space. You can also kick enemy down from heights for extra damage or finish them off with a kick for non-lethal takedown! 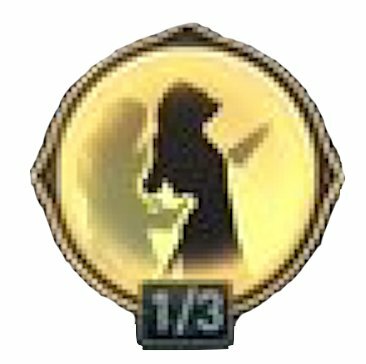 Required Level: 10 The Hero Strike deals massive Assassin damage even after being spotted and in combat. It requires only 1 adrenaline, is unblockable, can knock down most soldiers. Required Level: 5 This Skill will help you assassinate enemies from distance, and can be chained to takedown or mortally wound multiple enemies. Required Level: 1 Skill activates automatically when you're spotted, and slows down time to provide openings for counterattacks before they can react! 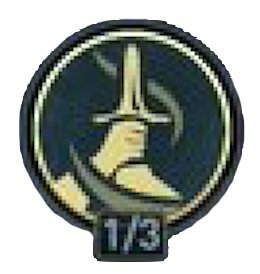 Required Level: 1 A versatile Ability to use when taking down enemies from afar; giving you ability to 'steer' your arrows and boosting both damage and range of your shot. 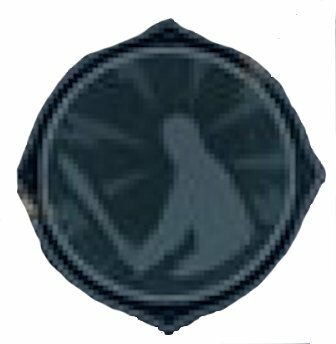 Required Level: 1 A great passive ability to complement your other Assassin abilities. 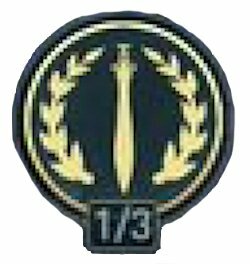 Required Level: 10 Critical Assassinations are great for boosting damage when trying to takedown tougher enemies, especially when normal strikes won't finish him off. 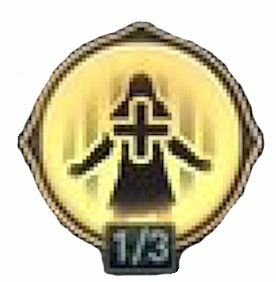 Required Level: 5 This passive Skill will complement your overall Warrior damage, letting you hit harder and damage boost quirks after upgrading them. With the basic abilities, you can summon your mighty stead, move time forward, and even negate fall damage! *Basic Abilities are all available from the beginning of the game. Summon Phobos Call Phobos to your side and let him catch up to you while running to auto-mount.While riding,hold L1 to stand up and press × to leap from Phobos. Meditation Rest and move time forward. Eyes of Ikaros Use Ikaros to tag enemies or locate targets.Increase its accuracy by synchronizing Viewpoints. 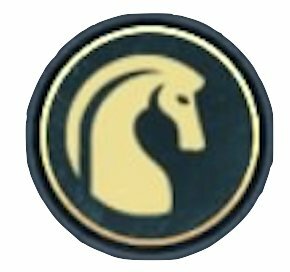 Assassination Using the Spear of Leonidas, deal Assassination damage to an unaware target, either killing or heavily damaging them. Leap of Faith Falling does cause damage, but is not fatal. Whistle Whistling attracts the attention of nearby enemies. Man at Arms Equip a second weapon from the Inventory Menu and swap between them at any time. Defensive Maneuvers Just before an attack hits, parry, dodge, or roll out of danger.Perfectly timed dodges briefly slow time.After a parry, your nest hit deals 50% increased damage. Take down enemies from a distance with the Hunter Abilities! Abilities under this tree will upgrade your character's prowess with the bow and arrow. 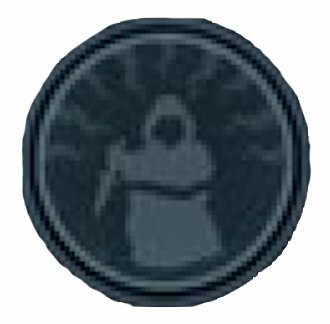 Sixth Sense Time slows for up to 8 seconds when you`re spotted by enemies. Aimed arrows lock onto the target's head and deal 200% Hunter damage. Spread Shot Shoot a spread of 7 arrows at the same time that each deal 100% Hunter damage. Special Arrows can be used. Break enemy shields with multiple shots. 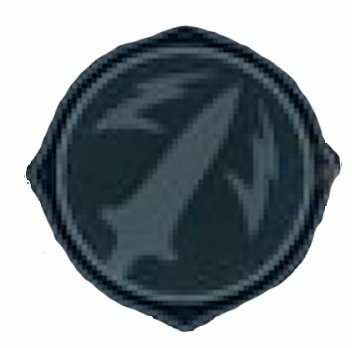 Predator Shot Zoom to shoot an arrow that deals 550% Hunter damage and travels 150% farther. Hold R2 to gain control of the arrow in the air instead of charging it. Special Arrows can be used. Arrow Master Be a master of Paralyzing, Fire, Poison, and Explosive Arrows. Craft arrows in the Inventory Menu. Multi-Shot Target up to 8 enemies at the same time and shoot an arrow that deals 250% Hunter damage to each target. Special Arrows can be used. Devastating Shot Unleash a bloodthirsty arrow that deals 400% Hunter damage [and up to double when fully charged]. Fire and Poison Arrow elemental buildup is increased by 200%. Special Arrows can be used. Beast Master Tame knocked out wolves, leopards, lions, or lynx. Only one wild animal can be tamed at a time.Elite animals cannot be tamed. Rain of Destruction Rain down a volley of arrows in an area of 5 meters, dealing 450% Hunter damage. Special Arrows can be used. Archery Master Increase Hunter damage by 30% and Headshot damage by 20%. No longer consume Standard Arrows when using Hunter Abilities. If any Adrenaline segment is partially drained, it will refill outside of combat. Overpower Bow Strike Shoot a powerful, charged arrow that deals 1500% Hunter damage and explodes on impact. Uses 3 Adrenaline segments. 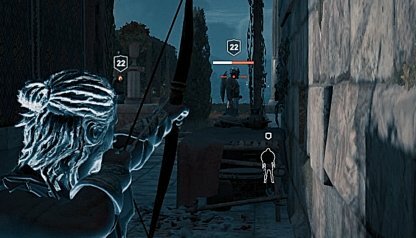 Ghost Arrows of Artemis Shoot a ghostly arrow that can slip through shields, enemies and even walls. Deals 340% Hunter damage. Special Arrows can be used. 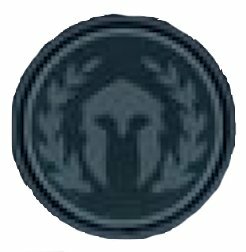 Fight like a true Spartan and take down every enemy that stands before you. The Warrior Abilities makes you stronger in close combat battles and raises your effectiveness with melee weapons. 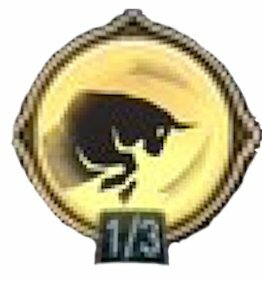 Bull Rush Quickly rush through enemies, knock them down, and deal 400% Warrior damage. Finishes with a heavy smash attack. 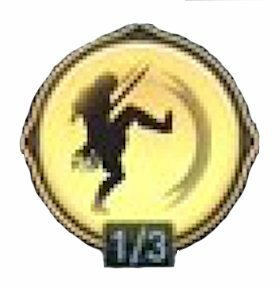 Sparta Kick A legendary kick that knocks a target back and deals 250% Warrior damage. The target won`t be killed and can be recruited afterward. The kick is so powerful that multiple targets can be hit by the shockwave. Charged Heavy Attack Focus inner strength to unleash a powerful attack that deals 150% Warrior Damage and varies depending on weapon type. 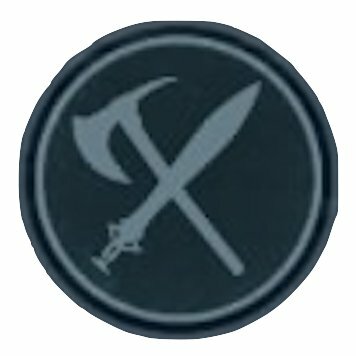 Knocks enemies away or breaks their guard. Charge duration reduced by 25%. Second Wind Live to fight on! Refills 50% of max Health and removes the effects of Fire and Poison. Weapon Master Keep those weapons clean and sharp. Increase Warrior damage by 40%. Increase CRIT chance with all weapons by 10%. Combo finishers deal more damage when the combos contain both Light and Heavy Attacks. Shield Breaker Break all shields, Stun the target, and deal 250% Warrior damage. The shield explodes into fragments that damage surrounding enemies. Ring of Chaos A sudden shocking blast Stuns surrounding enemies within 7 meters and deals 250% Warrior damage. Gear Master Taking great care of your gear pays off. Increase Armor by 90%. Reduce Ranged damage received by 20%. THere is a 10% chance that an attacking enemy will stagger. 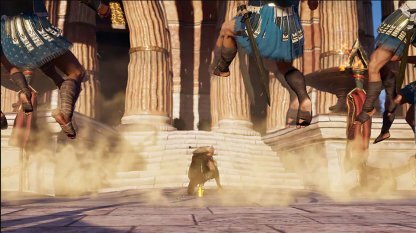 Flaming Attacks Conjure the fires of Hephaistos. Melee weapons and Standard Arrows inflict Fire damage for 25 seconds. When their Fire meter is full, enemies start Burning. Burning inflicts damage over time. There is no cooldown. Requires no Adrenaline. Overpower Attacks Massively powerful attacks that vary depending on weapon type. Requires 3 full Adrenaline segments. Damage and efficiency increased significantly. Fire Mastery You handle fire like a pyromancer. Fire buildup is increased by 60%. Burning duration is increased by 6 seconds. Burning damage is increased by 40%. Battlecry of Ares In a fit of godly rage, all attacks inflict 50% more damage for 20 seconds. During this time, all enemy attacks are non-lethal. Every hit received boosts attack damage. Requires no Adrenaline. 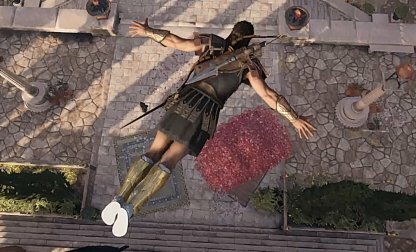 Stay low and strike quickly to remain unseen as the Assassin Abilities makes you deadlier with poisoned weapons and adds proficiency with Spear of Leonidas. 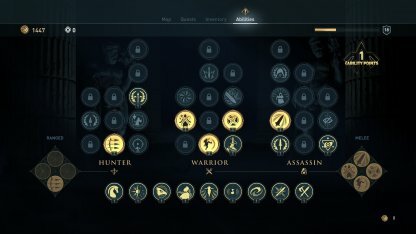 Shadow Assassin Assassination and Knockout damage are increased by 40%. Automatically loot the enemy after and Assassination. 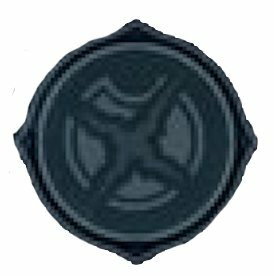 CRIT damage is increased by 50%. 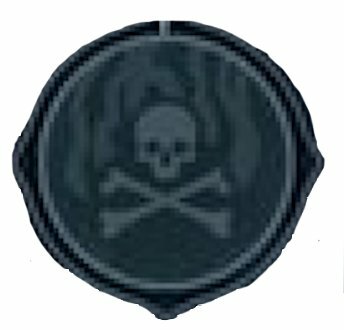 Assassinations give 1 extra adrenaline segments bonus. Venomous Attacks Melee weapons and Standard Arrows inflict Poison damage for 25 seconds. When their Poison meter is full, enemies become Intoxicated. Intoxication inflicts damage over time and weakens the damage and armor of the enemy. There is no cooldown. Requires no Adrenaline. 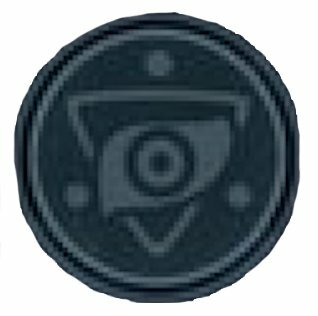 Revelation Summon Athena's sight to reveal all secrets, including chests and hidden passages in a radius of 30 meters. All nearby enemies are tagged. Rush Assassination Launch the Spear of Leonidas at a distant enemy to deal 150% Assassin damage up close. Can be chained 3 times. Poison Mastery Your knowledge of venoms is undeniable. Poison buildup is increased by 60%. Intoxicated duration is increased by 6 seconds. Intoxicated damage and weakening effect is increased by 25%. Vanish With a burst of bright light, Stun nearby targets for 10 seconds. Attacking them will break the Stun. Critical Assassination Launch a stealth attack with deadly precision, dealing 300% Assassin damage. Must be in range and out of conflict to perform it. Hero Strike Single strike attack unleashing the full power of the Spear of Leonidas. Inflicts 100% Assassin damage. Call to Arms Summon an enraged Lieutenant to distract enemies for at least 50 seconds. Stealth Master Become a silent killer. Noise from movement and Assassination is further reduced. Enemy detection distance is minimal in crouch. 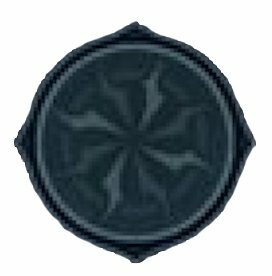 At night, Assassination and out of combat damage are increased. Slow Time Move faster than Hermes as time is slowed down for 10 seconds. Shadow of Nyx While out of conflict, become as invisible as a shadow. Moving or aiming a bow will not cause exposure. Adrenaline is consumed slowly over time.